You are here: NECAOnline.com » Blog » Contests » Predators Contest Winner Announced — You Gotta See This! 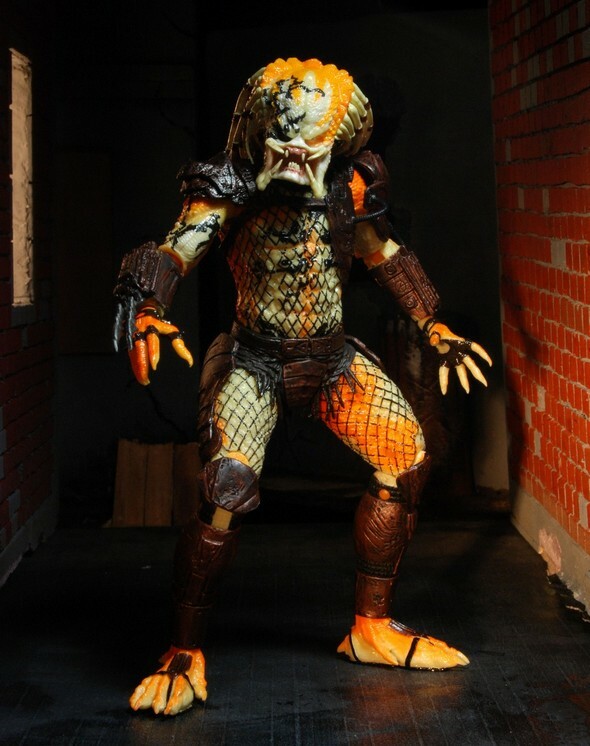 The winner of our Predators contest went all out and the video is mind-blowing. You have to see it to believe it. 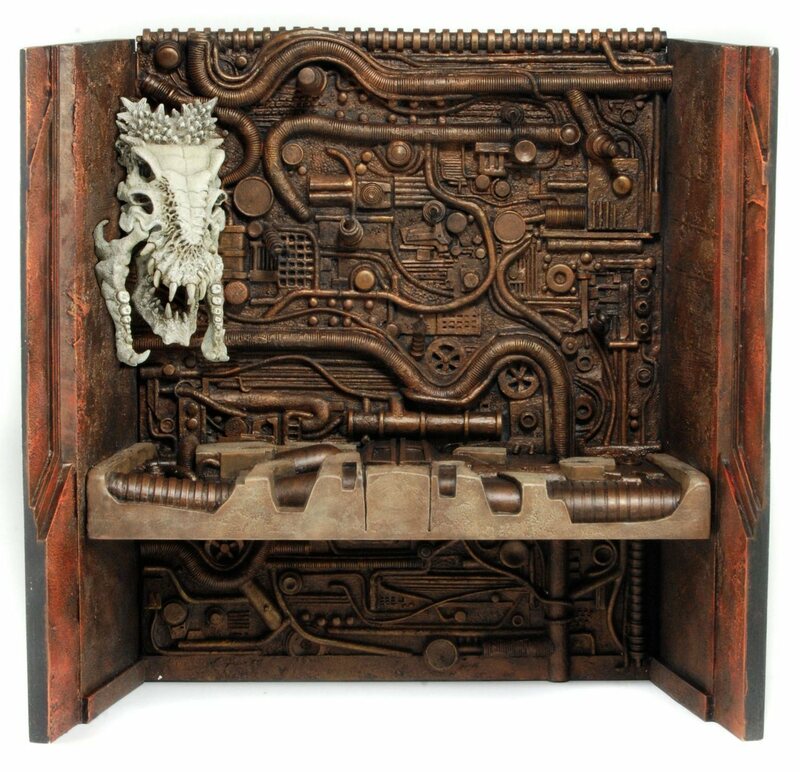 Congratulations and kudos to Mr.Oz (aka Omar Mroz), the winner of our Predators Trophy Wall Diorama Contest! Mr.Oz went above and beyond the call of duty in the video he made (entirely self-produced in 12 days! 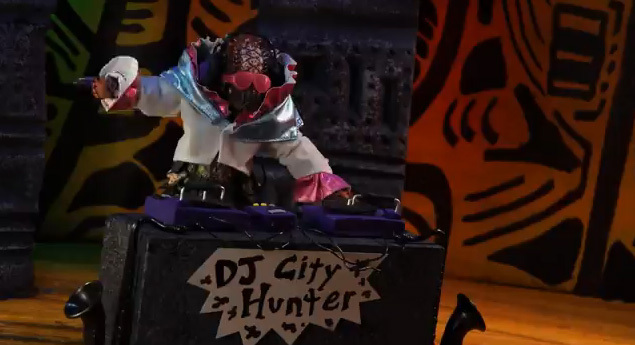 ), letting DJ City Hunter scratch records while Predator action figures got down. 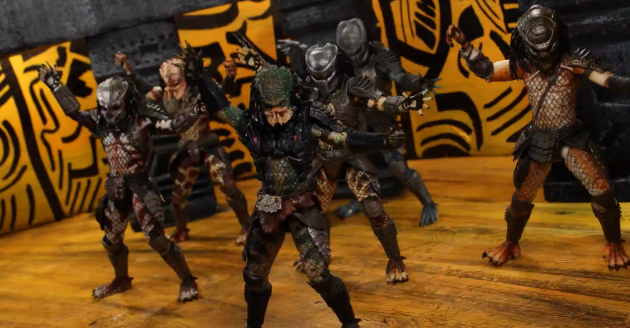 When I saw the call for entries for this contest and it mentioned stop motion animation I immediately put on hold my current Claymation and whipped up a set for your stunning Predator figures to dance on. It was a lot of fun working with these beauties, although I won’t lie, they fell over A LOT. Congratulations to Mr.Oz and thanks for the excellent entry! 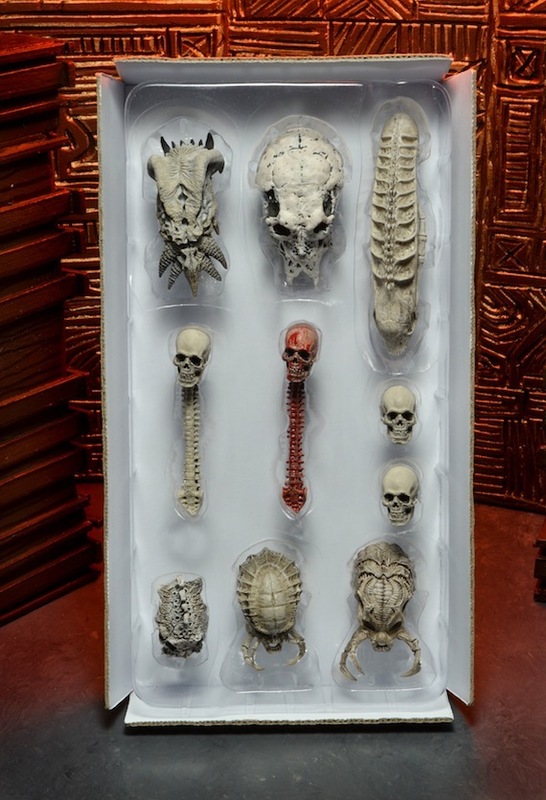 Stay tuned for more contests from NECA!